Ever hear the saying…”Don’t put the cart before the horse?” Well it’s a thing in the nutrition world. Don’t get ahead of yourself, be patient, and master the basics first! 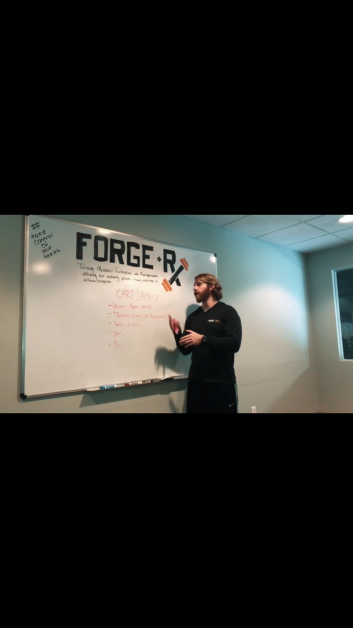 Watch our latest video with Nutrition Coach Evan.